The wait has been absolutely unbearable, but finally we are ready to reveal the Nike Mercurial Vapor IX. The boot can be pre-ordered from tonight at 00.01, but until then, we have a lot in store for you to make it through the day. The Nike Mercurial collection is one of the absolute big boys on the boot market and this does not come as a surprise when looking at the player support the boot silo can boast. Cristiano Ronaldo, Neymar, Zlatan Ibrahimovic and many more top players are all wearing this boot, and now it's time for them to get acquainted with the new front figure of the collection. Nike Mercurial Vapor IX can be pre-ordered from tonight 00.01 CET and we will further recommend you to stay tuned to our site throughout the day, as we are far from done with this exciting launch. 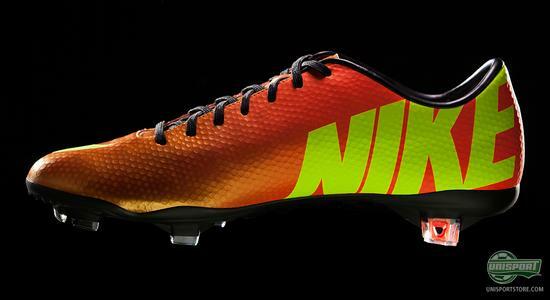 Nike Mercurial Vapor IX has been lurking behind the scene for a while and now we are finally able to properly reveal the prominent lightweight boot. 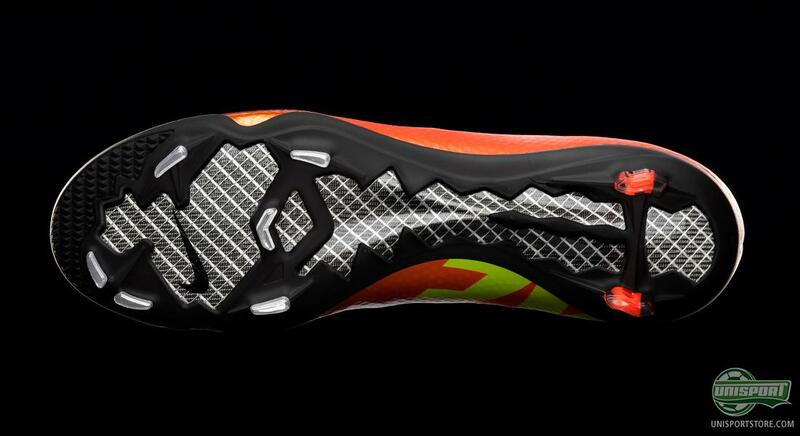 The boot has been top tuned and is fully geared to provide you with the ultimate conditions for explosive speed and unforeseen ball control. 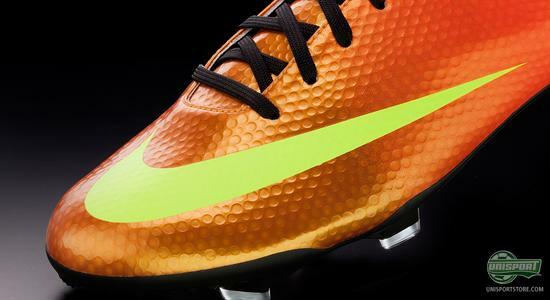 The boot is launched in two eye-catching colourways, and unlike the previous launches, it seems that both colourways will get support from the star players. We have, in multiple occasions, spotted the eye-catching colourways, and it seems that a pattern is forming regarding the player support, although there will always be surprises and players who will break the pattern. 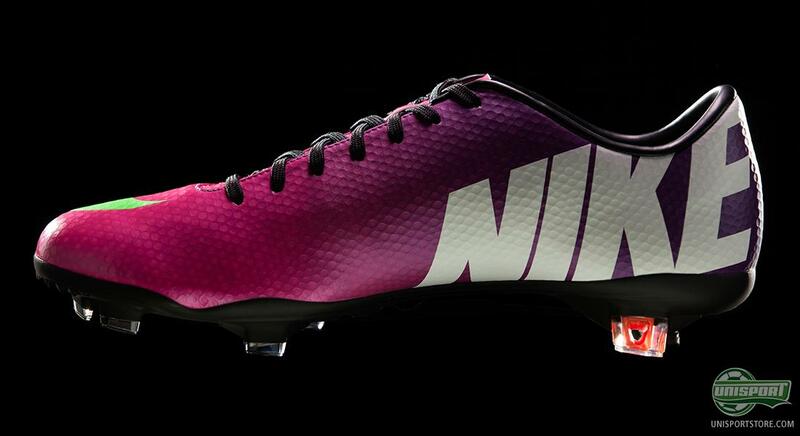 The pattern we are seeing is that Cristiano Ronaldo, Zlatan and the rest of the experienced and established stars will be wearing the Fireberry/Electric Green-Red Plum colourway, whereas the Sunset/Volt-Total Crimson colourway will be seen with the younger stars such as Götze and Shaqiri. The new Mercurial Vapor IX has been optimised to deliver the best conditions for phenomenal acceleration and a sublime ball feel to do it justice. 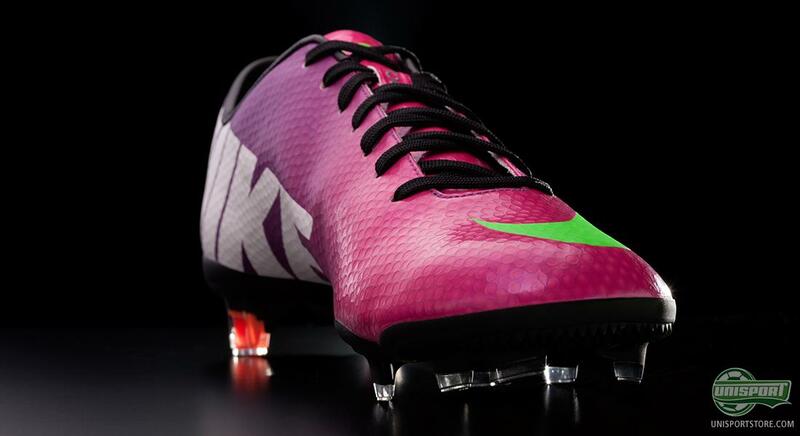 We start out with the last, although not as in time, but regarding the boot, where Nike have chosen to stick with same last as we also saw on the Vapor VIII. This provides a nice snug fit where the upper really wraps around the foot. Jakob, our WebTV host, has already taken the boot to the pitch for a test, and you can watch his review later today, so keep it locked. The weight has been kept down at an impressively low level, just as we had become accustomed to with its predecessor. 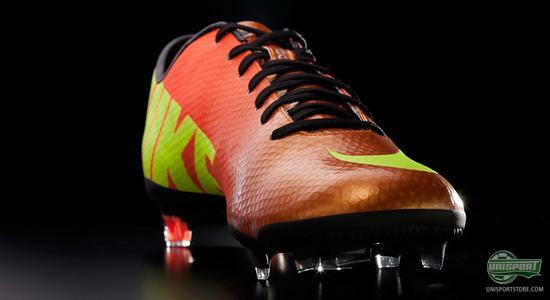 185g is the impressive number and makes the Vapor IX one of the most slender boots on the market; and although weight has been a key focus area for Nike, they have still managed to equip this boot with phenomenal technology. Speed and low weight was not enough for the Americans  they also wanted to guarantee that you are provided with the ball control to match your speed. 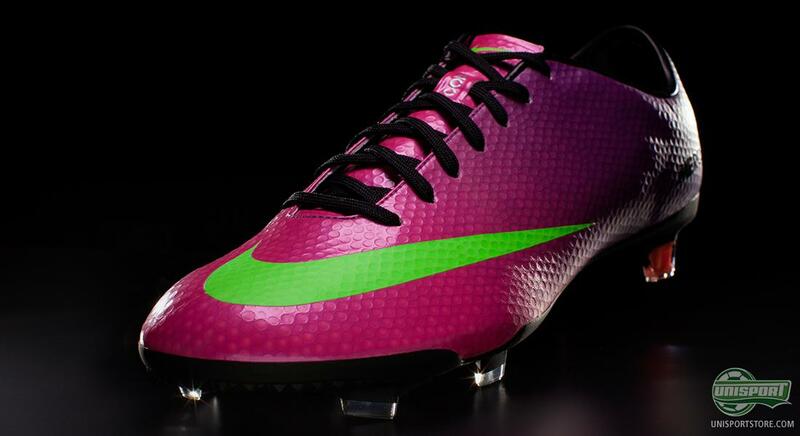 The superior innovation on the Nike Mercurial Vapor IX is the upper, which looks slightly different from its predecessor. This is not just for aesthetic reasons, and it serves a very specific purpose. 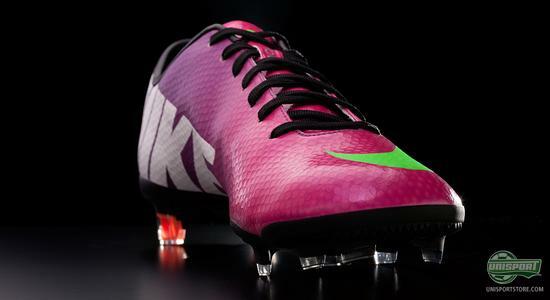 Nike calls it Speed Control and it serves to improve you ball grip, which is especially beneficial when you're dribbling at high speed. 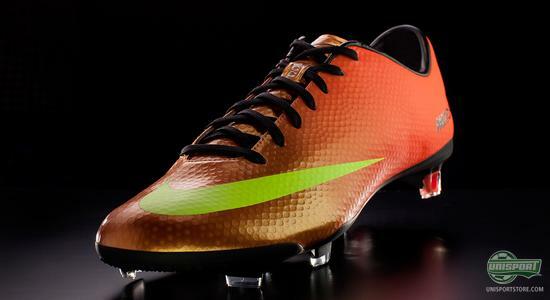 The Vapor IX has, in other words, been fine-tuned to provide you with optimal speed, ball feel and control in all conditions, and the result is an absolutely leathal weapon on the pitch. 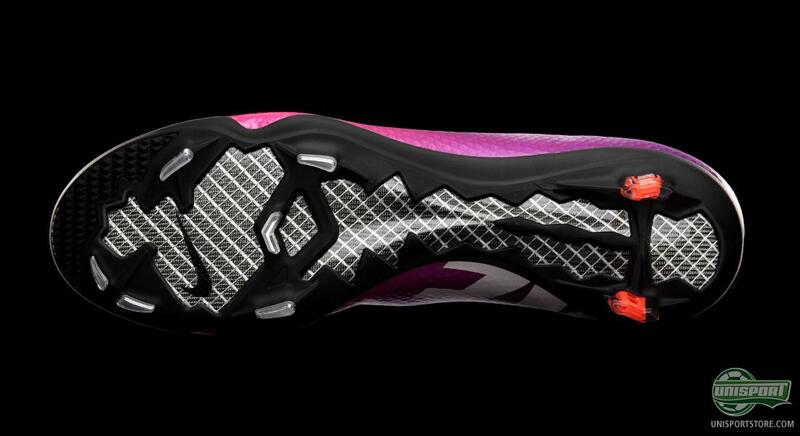 In addition, the upper is developed with Nike's ACC technology (All Conditions Control), which ensures that you will have the same ball grip in wet, as well as, dry conditions. You can learn much more about this new and exciting boot throughout the day, including a video review. 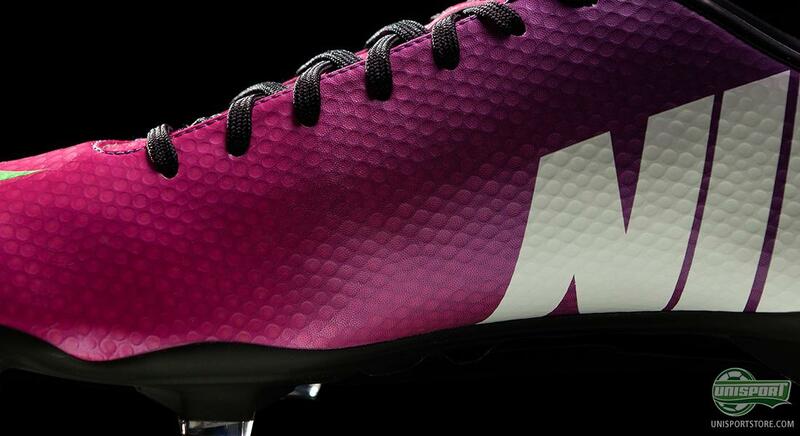 We will do the best we can to guide you through this launch day on our site, and tonight at 00.01 we will open up for the pre-order of this monster of a boot. The upper material is still the Teijin OLM12, meaning that we are still talking about an incredibly supple and soft material that both ensures a close and precise touch on the ball, as well as, the well known fit that makes the Vapor IX feel like nothing but an extra sock on your foot. Throughout today, we will come even closer to the new Vapor IX and if you stay tuned to our site, you will be able to learn much about the exciting technologies and specifications of the boot. On the bottom of the boot Nike have, through dialogue with top palyers, made some marginal changes to the outsole, compared to the Vapor VIII. It has been strengthened with an extra layer of fibre glass, which will serve to improve the responsiveness of the boot. 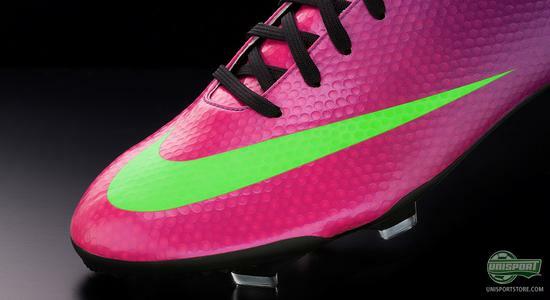 Combined with the revolutionising stud configuration, the Nike Mercurial Vapor IX is tailored to speed. 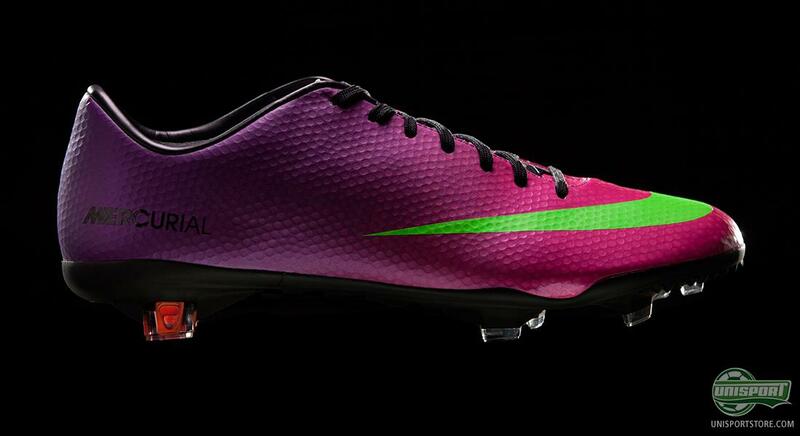 The highly antipicated boot is finally here: Nike Mercurial Vapor IX. 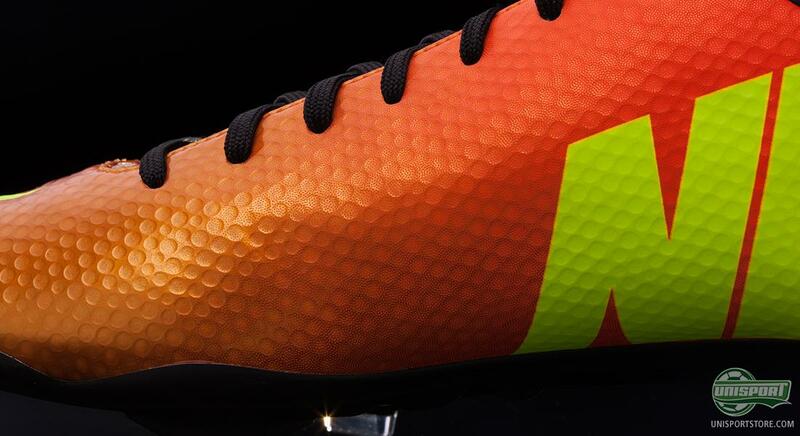 2 colourways are revealed and throughout today, we will get even closer to this new boot, so keep it locked. Which of the two colourways do you prefer? What are your general thoughts on the new Vapor IX? Feel free to share your comments in the box below.